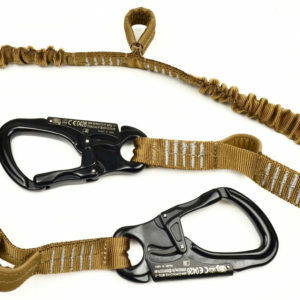 The TAG Rigger’s Belts are made with 1.75” type 13 webbing which has a linear pull sheer strength of 7000 pounds. 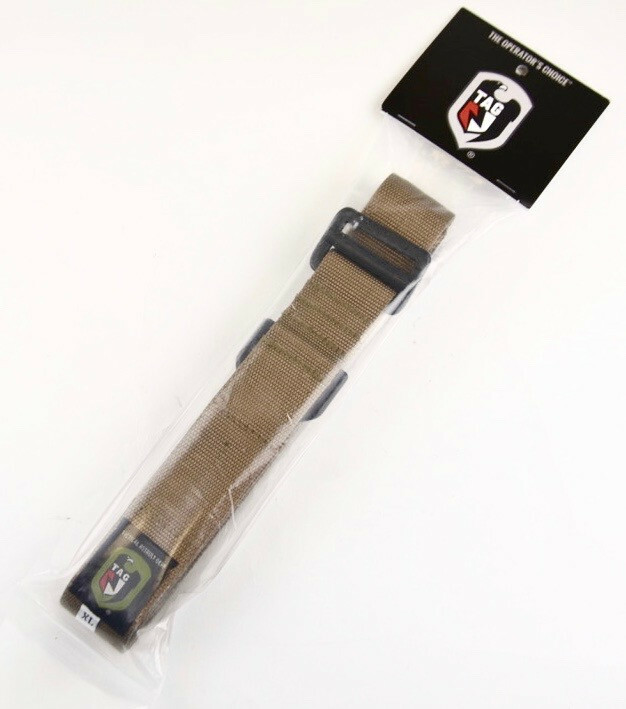 The main body of the tactical belt is 2 layers thick preventing it from sagging or rolling when attaching sub-loads, holsters, or belt mountable pouches to it. 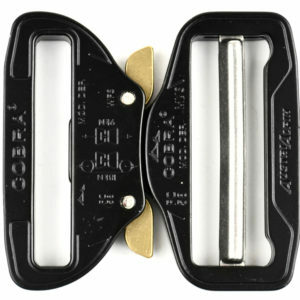 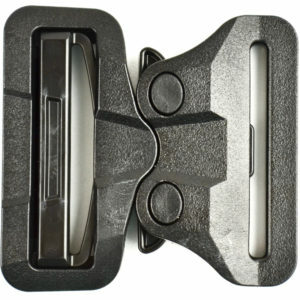 The belt’s free end is single layer making it easier to adjust while maximizing comfort. 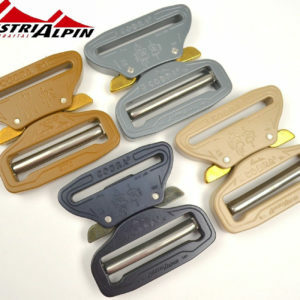 ANSI certifi ed hardware, rated to 4000 lbs.